Well, I wasn't sure I was going to make it to the What's On Your Nightstand party this month but I hate to miss it. 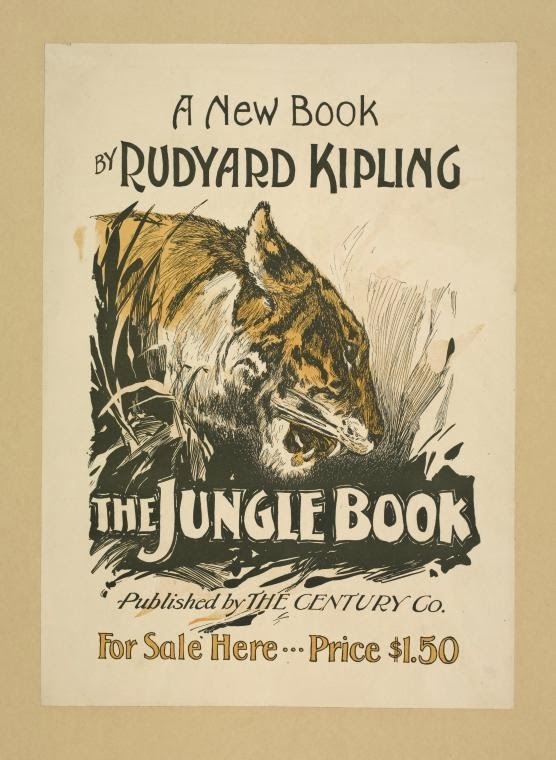 The Jungle Books , by Rudyard Kipling in conjunction with the Reading to Know Classics Book Club. 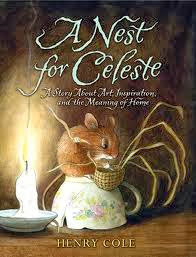 And the bookworms and I are making our way through A Nest for Celeste which was recommended by Stephanie some time ago and which we are very much enjoying. As for what I plan on reading during the month of October? Well, I'm starting to submit to the idea that there is far less time available for me to read than there was before. Between home schooling, church activities, travels and fun, and everyday family living, I'm short on time. You'll have noticed that there is not virtually NO posting schedule here at Reading to Know of late. I post where there's time to write. I love to write and keep track of the books I read, so I won't plan to stop. However, I also am not going to keep up with the pressure of review copies, in particular. Yes, I'll still accept books for review but I've become even choosier. Anyway, searching for the balance and not wanting blogging to take over my family, I'll move along and do what I can! I'm looking forward to reading The Picture of Dorian Gray (also in conjunction with the Reading to Know Classics Book Club). Rebekah is hosting this next month's discussion so look for a post from her soon. The ladies at my church have formed a book club and this month we're going to be reading The Zookeeper's Wife: A War Story . I was suspicious of the title at first, however several of the ladies have already read it and said it was awesome. It's based on a true story set in WWII so I'm curious. I have hopes for this one and am looking forward to diving in. 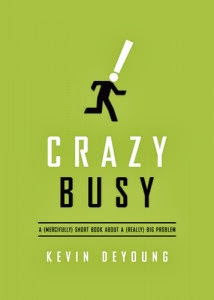 And I accepted a copy of Crazy Busy: A (Mercifully) Short Book about a (Really) Big Problem , by Kevin DeYoung from Crossway Books and I'll plan on reading that. Lastly, I'm re-reading The Fruitful Wife (linked to my previous thoughts). I don't know that I'll necessary review my thoughts on it again but I am re-reading it. Those are all my immediate reading plans. And while I read I intend to enjoy many fall beverages, such as this one (over and over again). Nest for Celeste sounds sweet! I'll be interested in what you think of The Zookeeper's Wife. I read about half of it but finally gave it up. Did you read Unglued?? I think I may need to own it after a few pages instead of reading the library's copy. Oh boy! I had not heard if The Zookeeper's Wife. Sounds interesting! I looked at the first few pages of The Jungle Book and just couldn't feel inspired to keep going. I will probably regret it when I read the reviews at the end of the month, though. I listened to The Zookeeper's Wife last year and really liked it. Was sad story at times but I liked it none the less. 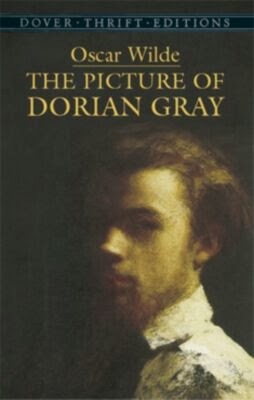 I will be reading The Picture of Dorian Gray too. Not really sure what to expect. I am almost done with The Jungle Books, not what I expected either! :) Great month! 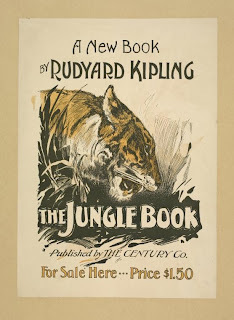 I keep meaning to read aloud The Jungle Book but we've just never gotten around to it. And THANK YOU for mentioning The Zookeeper's Wife - I need a book that starts with 'Z' for my alphabetical reading list and that one sounds really good! Love your list!! I'm wrapping up Extravagant Grace and about to start Housewife Theologian. I'm planning to read Crazy Busy too. Ha -- sounds like "Crazy Busy" is just what you need to read! I loved Dorian Gray; enjoy that one. I don't think I've ever read anything by George Eliot but I'd like to; I'll check out DD. 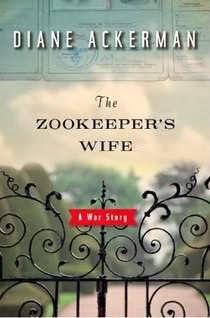 I love the Zookeeper's Wife, just from the cover. I don't particularly love this season of busyness due to the effect it has on my reading and blogging. I have been sneaking minutes here and there to read books about adoption and autism and also literature with my big kids including A Tale of Two Cities and Narrative of the Life of Frederick Douglass--but I haven't scrounged time to blog about them. I also read 7 Men Who Rule the World from the Grave with my local book club (fascinating! but haven't blogged about this one either) and I'm currently reading Wild Grows the Heather in Devon by Michael Phillips for my next book club. I'm also still plodding through Silas Marner b/c I didn't have the other Elliot book your book club was reading. It's also both good and long. @Everyone else (esp. Beth Starr) - nw I don't know WHAT to expect from The Zookeeper's Wife. I usually feel the same way about books as you do. So this will be interesting! @DiaryofanA - I sort of wish I HAD read The Jungle Books with my kids (as I mentioned to you in an e-mail). I guess I will be saving it as a read aloud for later. I'm enjoying it. I really should read Dorian Gray already, I don't know what's taken me so long! Also intrigued by the Zookeepers Wife. Sounds like a good list! 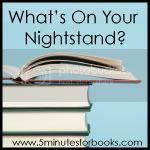 I completely forgot about the Nightstand post this month. Oops. I'm looking forward to reading another Wilde book! I think he's a hilarious author.